Machu Picchu is located at an altitude of 2430 whereas Cusco lies at 3399 meters above the sea. Owing to its deep geographical location in the mountain forest, access to the Citadel is difficult. 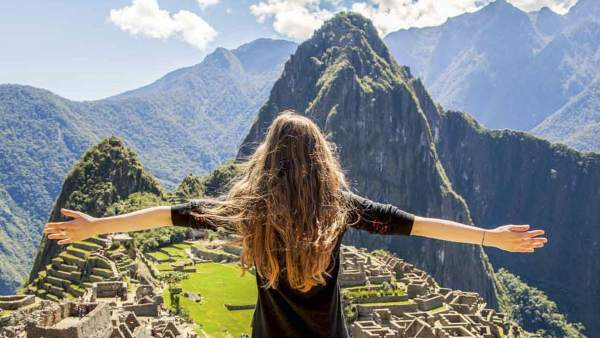 ROAD + WALK : Take the direct transport from Cusco to Machu Picchu hidrolectrica and then walk for 2 hours from Machu Picchu Hidroelectrica to Machu Picchu Pueblo. Peruways, the best and most reliable option to reach Machu Picchu! Getting from Cusco to Machu Picchu by road is the cheapest way to reach the citadel. This is great news for all adventurous travelers, budget backpackers or people looking for ways to avoid expensive train fares. Choose Peruways to avail our minivan service for traveling directly from Cusco to Machu Picchu Hidroelectrica by road. We offer affordable and hassle-free transport system so you can travel to Machu Picchu without changing transport or frequent breaks. 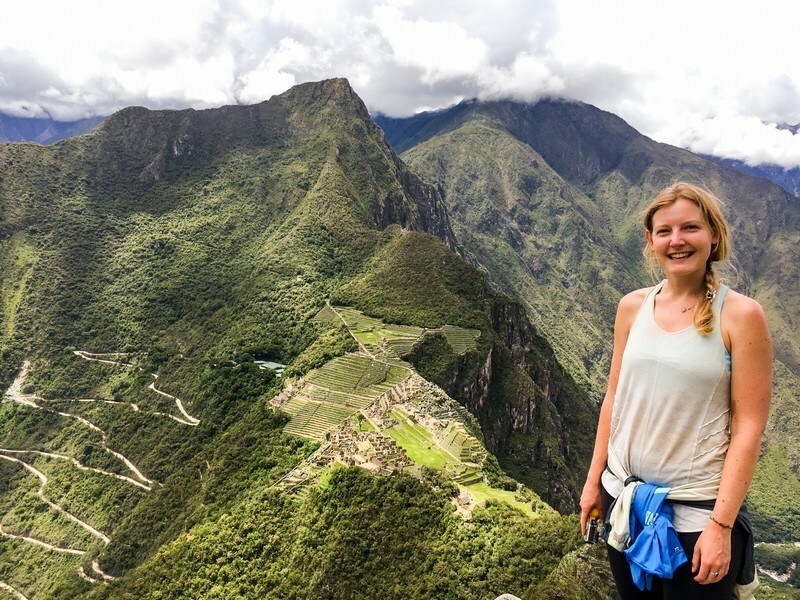 Getting from Cusco to Machu Picchu has never been easier! Book your ticket for just 29.99 USD to enjoy a one way ride and 49.99 USD for a return trip! This is the best way to ease your journey by road to travel from Cusco to Machu Picchu* at the best price for making a mini Caminos Del Inca without wasting your precious time. Our reliable transportation from Cusco to Machu Picchu drops you off in Machu Picchu Hidroelectrica from where you can walk towards Aguascalientes. *Peruways strongly urges you to avoid signing up from a dubious Bus from Cusco to Machu Picchu service which can put your safety in danger. Once you arrive to Machu Picchu Hidroelectrica, you start the incredible trek or mini caminos del inca for leading you straight into the heart of AguasCalientes. Make sure you follow the railway track for at least 2 to 3 hours for going in the right direction. If you observe closely, after crossing a big metal railway bridge, you note that you can actually spot the Machu Picchu which is on your right, high up on a hill. Now, isn’t that great? People who travel by train never get a glimpse of this amazing sight. This is because they arrive to the destination from the opposite direction. They also miss out on scenic landscapes and beautiful plant life. Getting from Cusco to Machu Picchu through Peruways not only is an affordable option but the whole experience is also extremely gratifying to the senses. After visting Machu Picchu if you want to go back to Cusco by ROAD, you need to book your return ticket and do exactly the opposite as you came. At the Hidroelectrica our minivans will take you straight back to Cusco. They typically leave around 2-2:30pm. They will not be able to take you if you do not have a ticket with you. We recommend you to buy a round-trip when buying your Cusco To Machu Picchu ticket in order to avoid being disappointed. Avoid buying bus tickets from Cusco to Machu Picchu or Machu Picchu to Cusco so as to stay away from scam or fake transportation companies. Non-experienced drivers can put your life in danger. 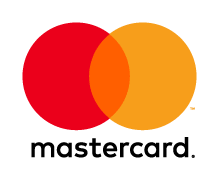 Avoid taking a taxi from Cusco to Machu Picchu or Machu Picchu to Cusco so you can travel safely and avoid scam situations or risk of aggression. Driving from Cusco to Machu Picchu can be a long journey. Drivers who don’t have any prior knowledge of the rural route should never try to attempt the journey alone. Moreover, there is no parking available in Machu Picchu Hidroelectrica so you may encounter significant trouble when traveling in a rented car. Drivers who usually drive a Bus from Cusco to Machu Picchu are not well-versed with the route. The entire bus journey can be dangerous due to the rural route you have to take for reaching your destination. That’s why Peruways use the best minivans which ensure a smooth ride. This is the fastest and easiest way to reach Machu Picchu. By choosing this option, as the train station is located in Ollantaytambo, you need to travel first from Cusco to Ollantaytambo by ROAD and then from Ollantaytambo to Machu Picchu Pueblo by TRAIN. If you want to choose this option to reach Machu Picchu by train we suggest to buy your tickets from Cusco to Ollantaytmabo as soon as possible. Peruways also brings you back to Cusco after your visit the Citadel of Machu Picchu. Book a roundtrip for traveling to Cusco from Ollantaytambo and avoid any inconvenience. 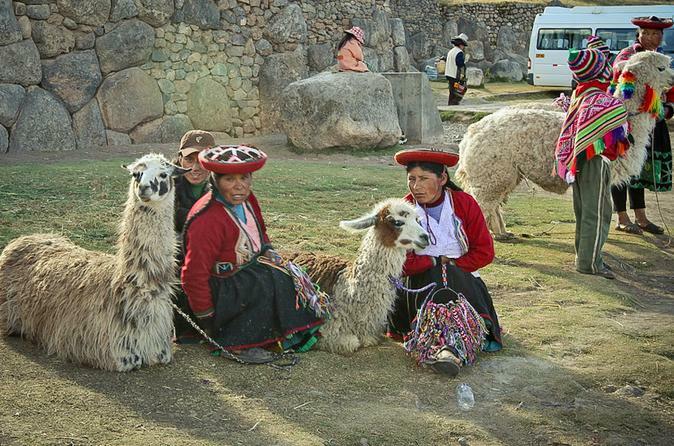 In case you need to know more about the route, go to the page Ollantaytambo to Cusco to get detailed info. Being one of the most important transport services in southern Peru, Peruways also offer you the easiest and fastest way to visit the Titicaca lake islands from Puno. Our travelling services in Puno includes a ROAD transport from central Puno + BOAT transport to Uros Islands as half a day tour/journey. Our minivans leave Puno 3 times a day (8.45am, 12pm and 3.45pm) and it includes the round transport (Puno to Titicaca Uros islands – Uros islands to Puno), an English speaker guide and entrance fees. For more information about this service visit our page Puno to Titicaca Lake. Travel from Cusco to Machu Picchu with Peruways. Price was much less than train. Transport from Cusco to Machu Picchu within our budget, and met nice people. Jose the driver is amazing.